More than ever before, investors are faced with a plethora of options when it comes to the bond market, especially with the advent of fixed income exchange-traded funds (ETFs). As investors are well aware after last year, volatility makes for a challenging environment in the equities market, but a safe-haven move to the fixed income market also poses its own challenges. With the fixed income market going through its own growing pains, investors need to know where the growth lies and how to position their portfolios to capitalize on these forthcoming changes outlined in the latest “In The Know” update. 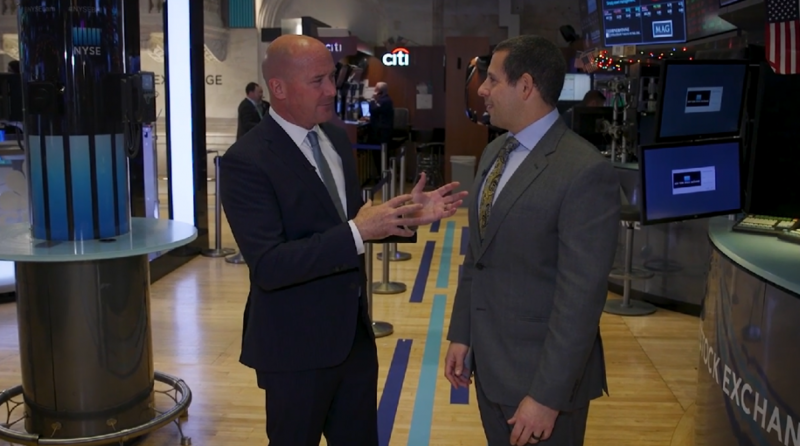 Douglas Yones, Head of Exchange Traded Products at the New York Stock Exchange, is a firsthand witness to the ever-changing fixed income ETF market and is keen on where the space is heading in 2019 as well as beyond. The move to bonds, particularly of the short duration variety, in 2018 was seen as a defensive move to hedge further rate risk after four increases in the federal funds rate by the central bank. 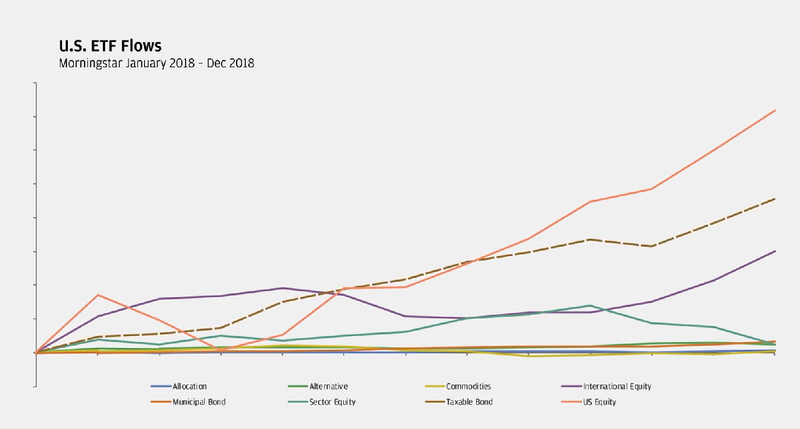 Despite the Fed taking on a more dovish tone as it preaches more patience with respect to interest rate policy in 2019, investors are still opting for more exposure to fixed income. As such, this has resulted in more positive flows for the fixed income ETF space. However, neophyte fixed income investors must be aware of the nuances before entering into this unique space with plentiful opportunities. One preconceived notion to dismiss is that fixed-income ETFs are similar top-to-bottom compared to equity ETFs. One might think all ETFs are created equal, but that simply isn’t the case. One of the inherent benefits of an ETF is its ability to be bought and sold quickly like individual stocks. With more capital flowing into ETFs, this just creates more liquidity and adds to the investment vehicle’s flexibility for all types of investors–whether they are of the long-term, buy-and-hold variety or the short-term trader. Depending on the liquidity of the ETF, traders can enter and exit ETF positions quickly. Mutual funds simply can’t be traded at the requisite speed of ETFs that short-term traders desire–especially when trading fixed income.